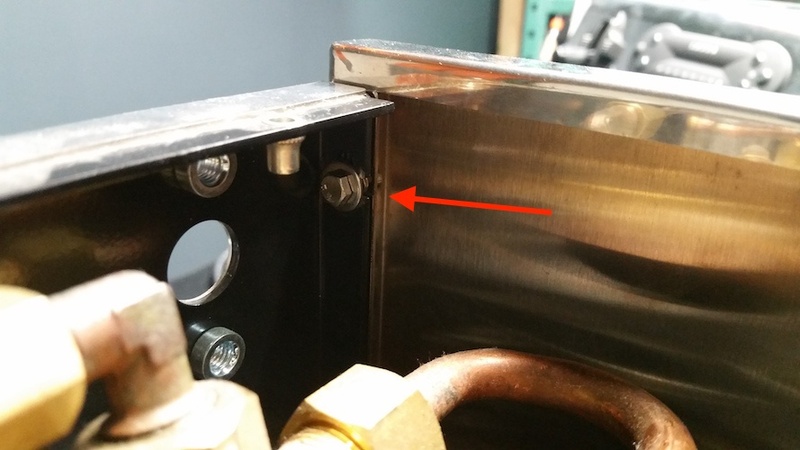 Below you will find step by step instructions for removing the panels of the Rocket R58 espresso machine. 1. Remove the water tank from the machine. 2. 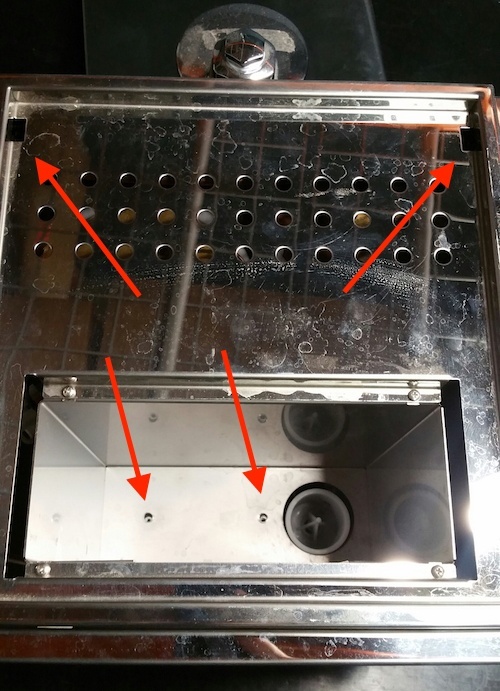 Remove the top panel of the machine, there are a few hidden screws along with the 2 phillips screws at the bottom of the water tank holder. This will allow you to remove the entire top panel and water tank housing in one piece. 3. 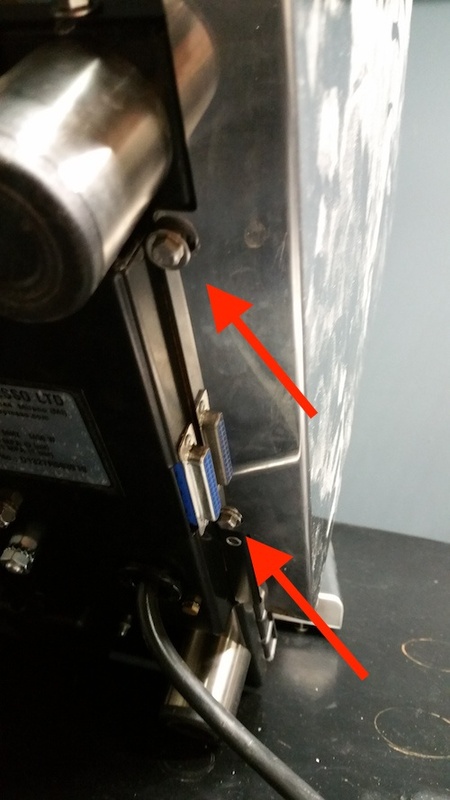 Loosen the screws on the bottom of the machine, there are 2 on each side and 2 on the back. 4. 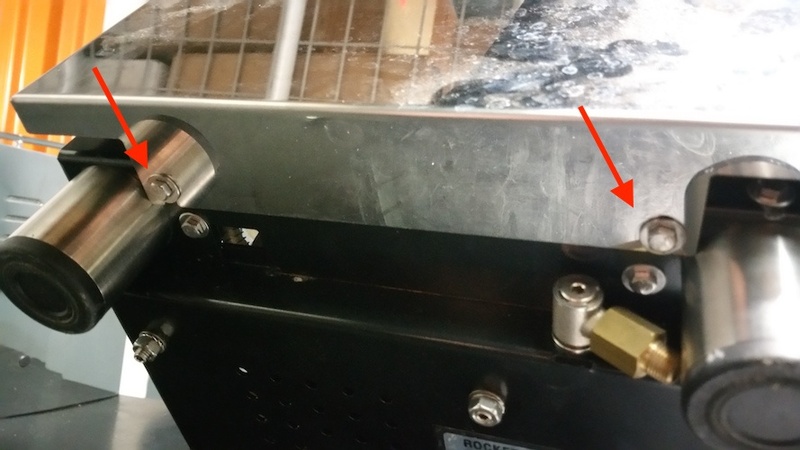 On the inside of the rear panel you'll find the screw holding it to the side panel. Loosen these on each side and remove the back panel. 5. 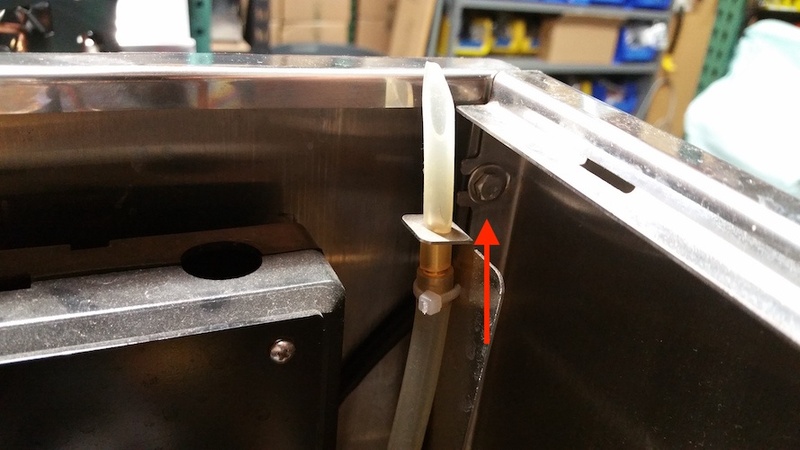 Remove the side panels by loosening the screw found on the inside near the front of the machine on each side.